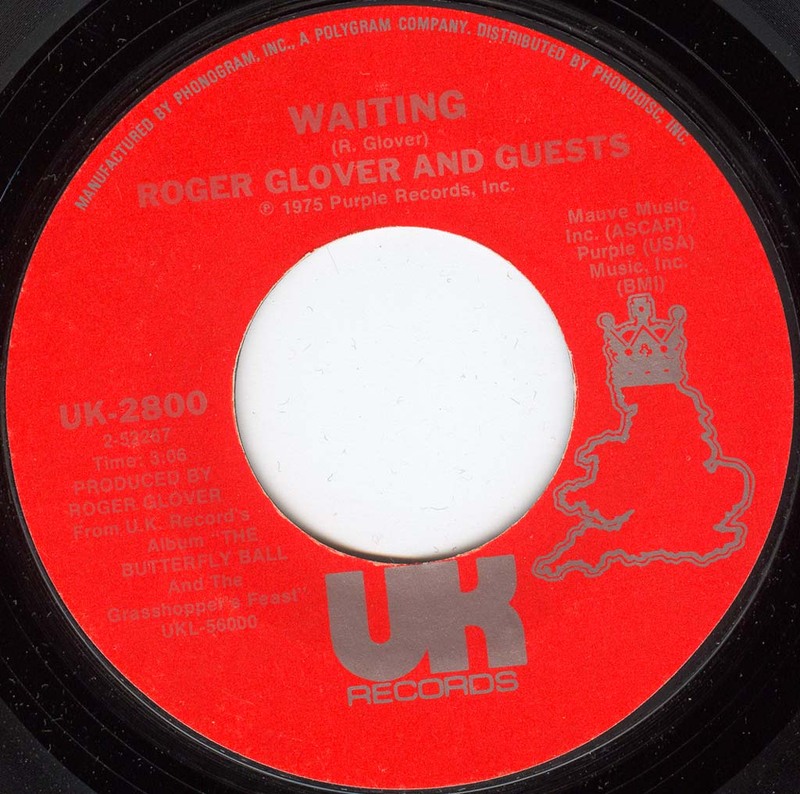 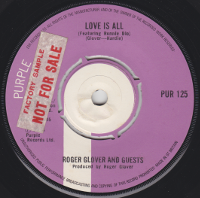 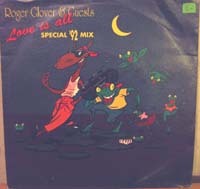 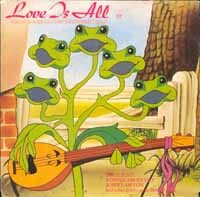 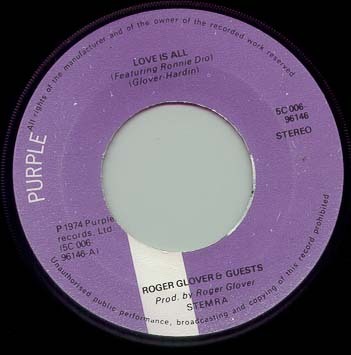 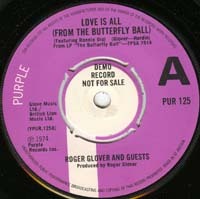 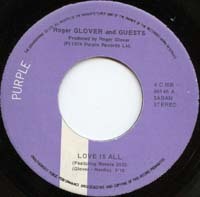 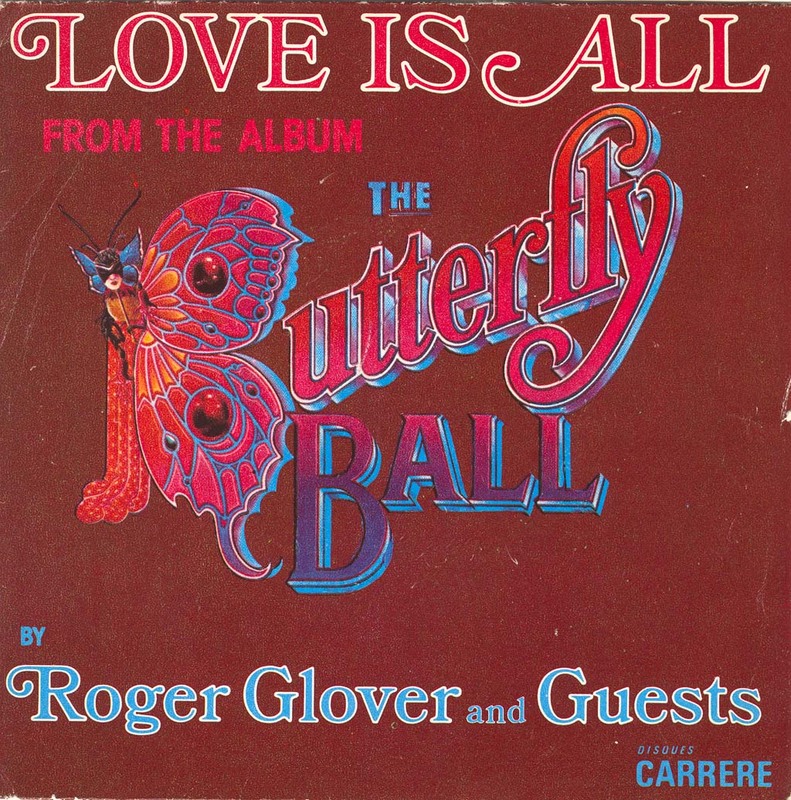 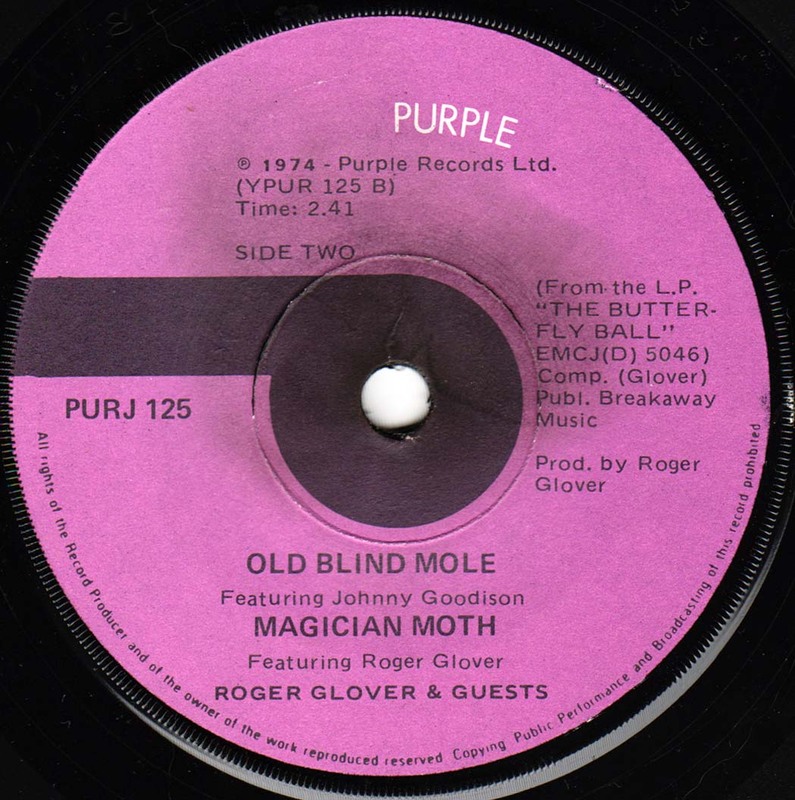 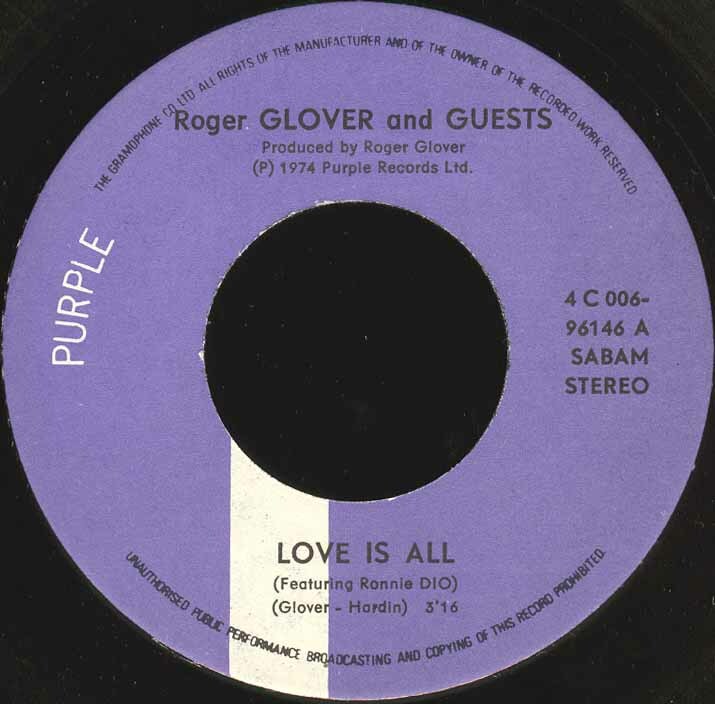 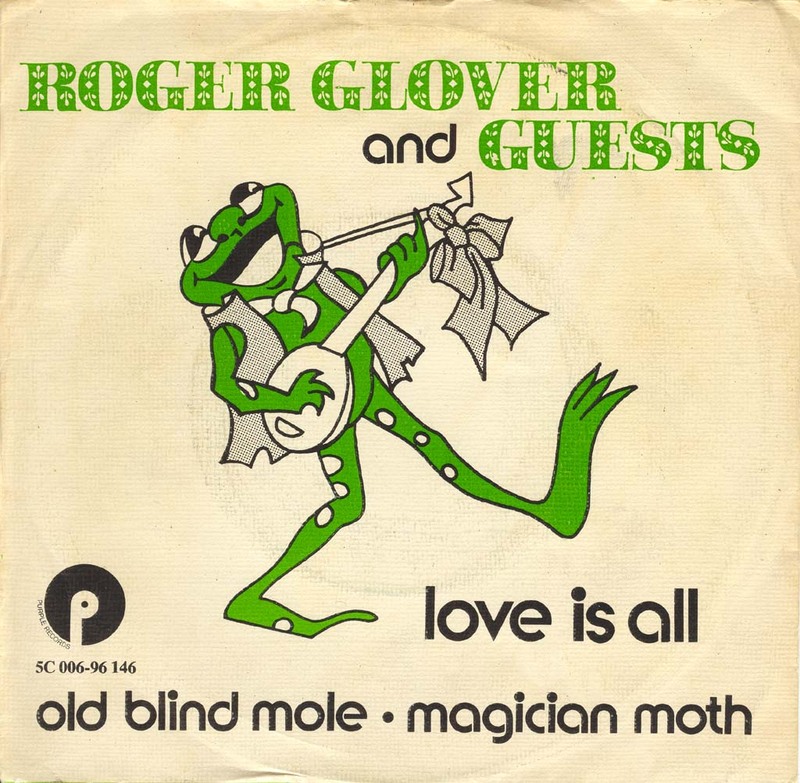 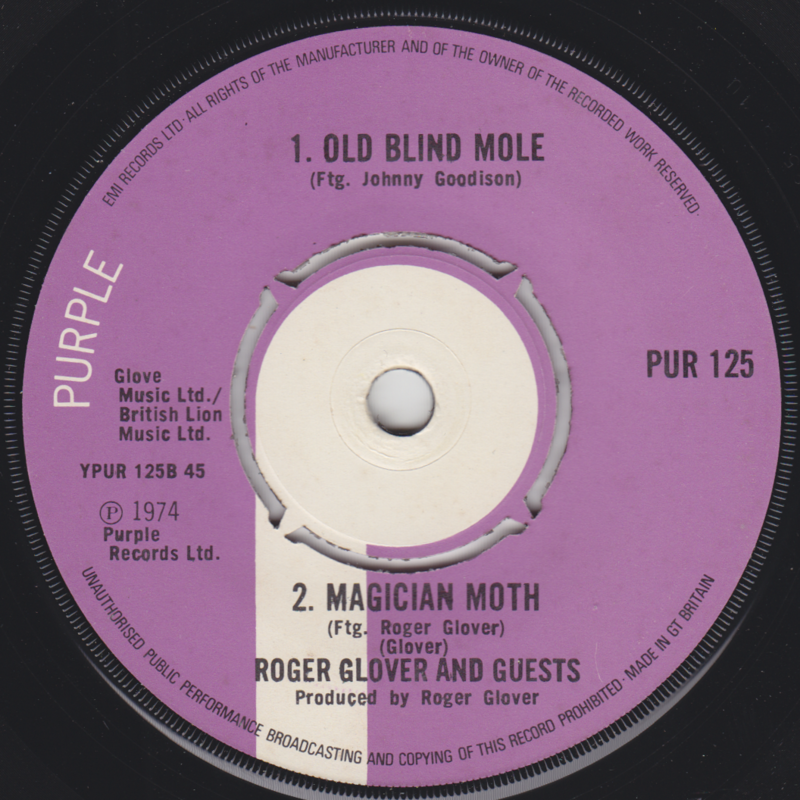 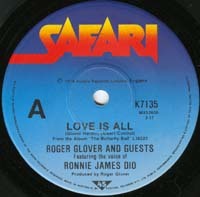 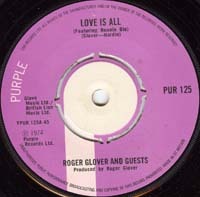 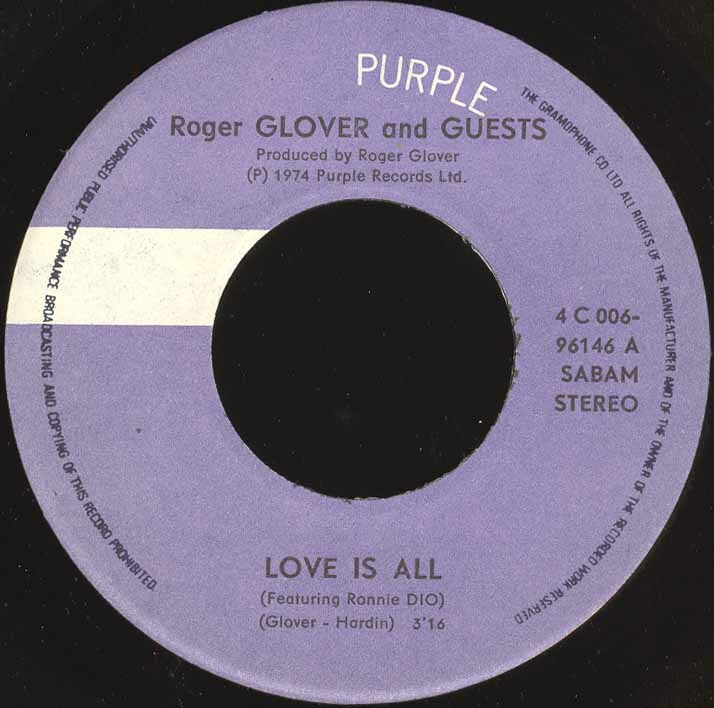 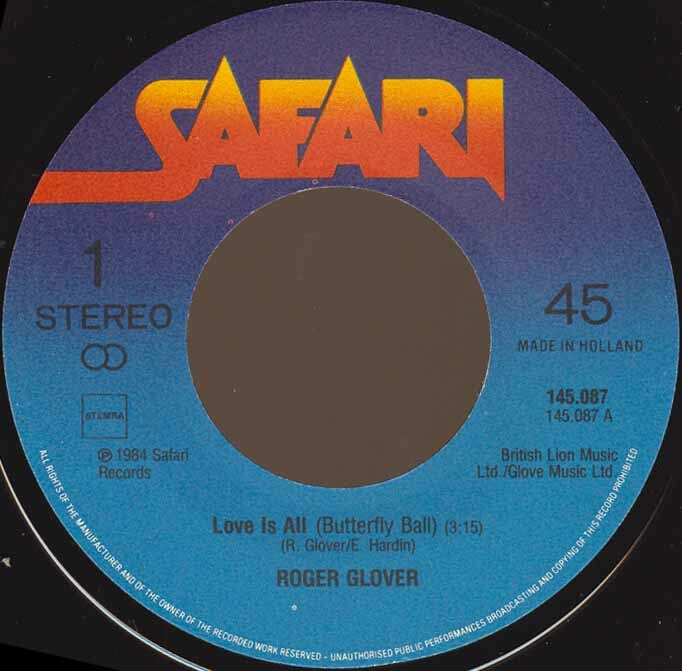 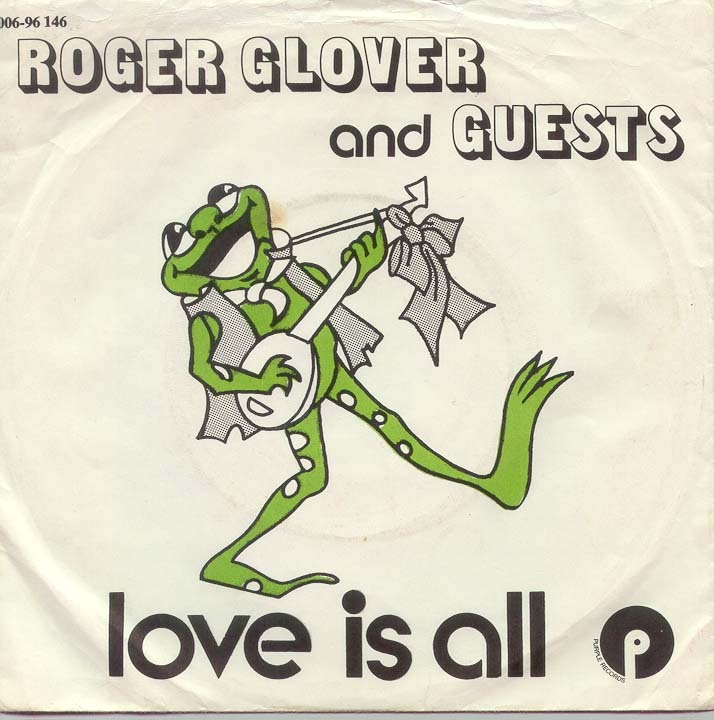 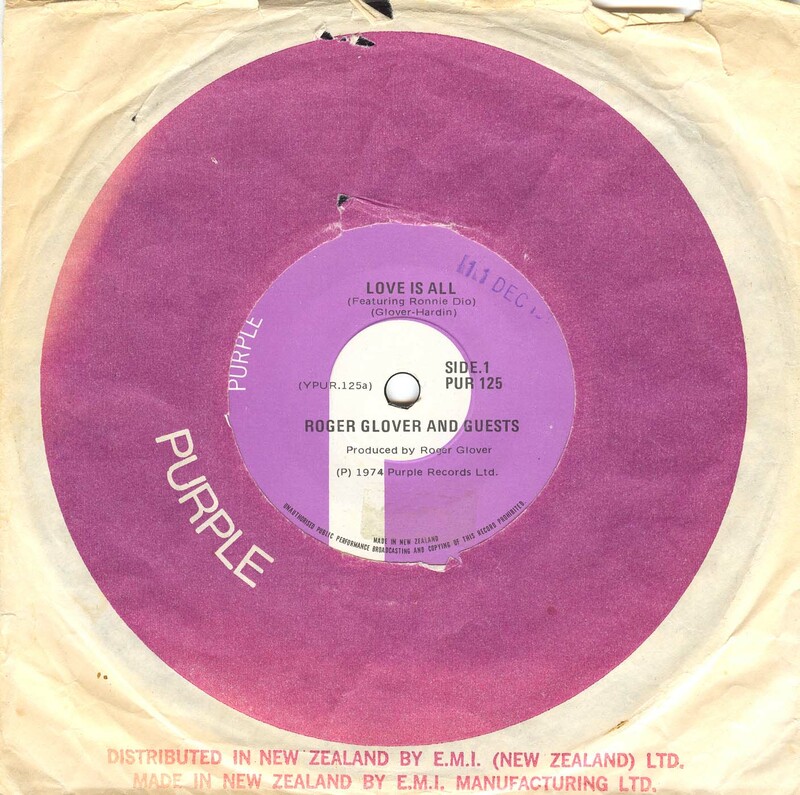 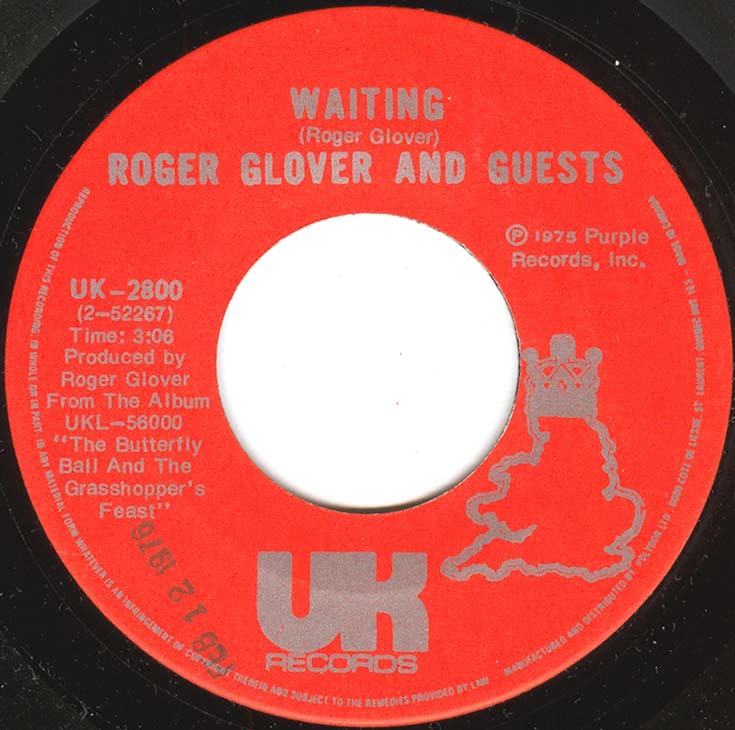 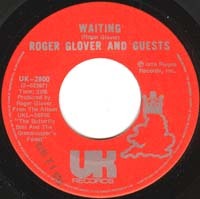 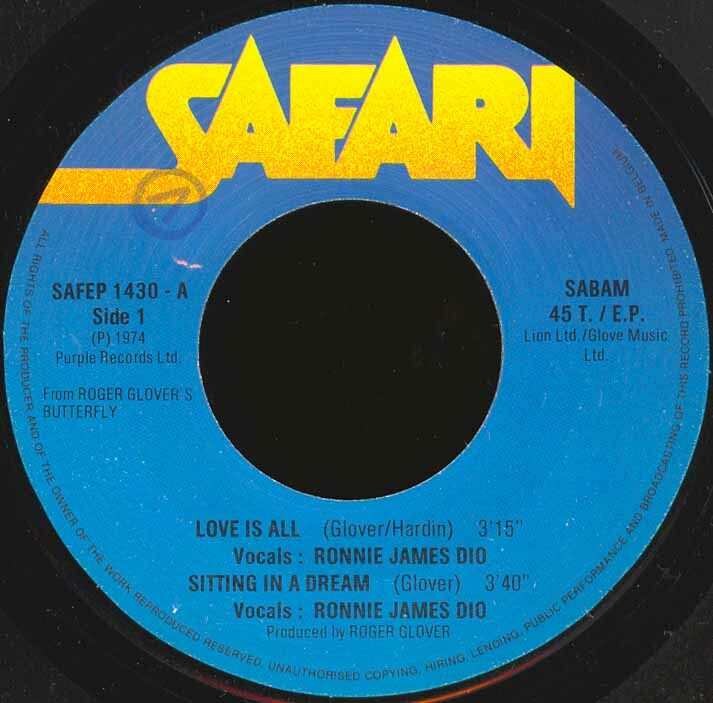 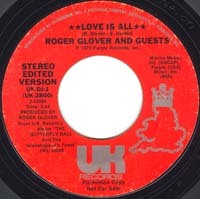 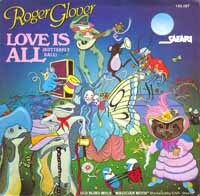 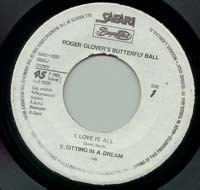 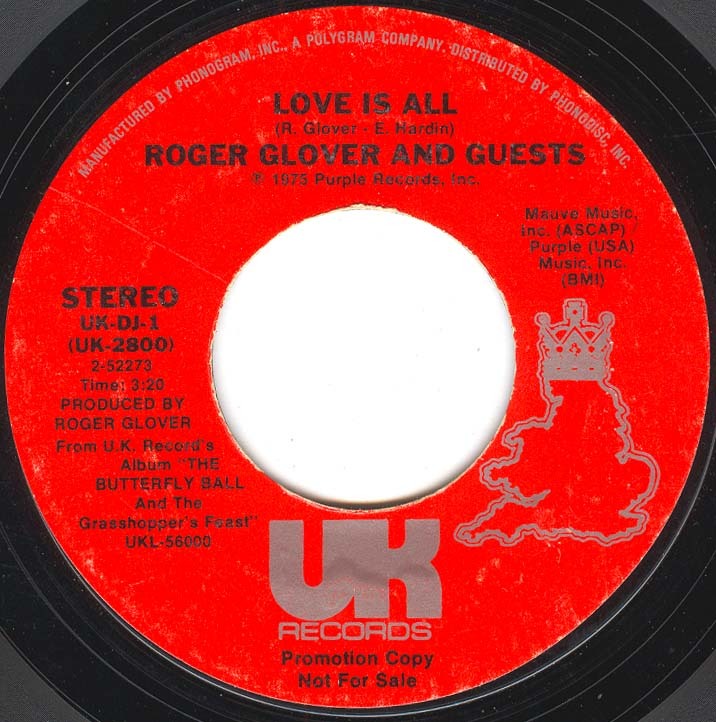 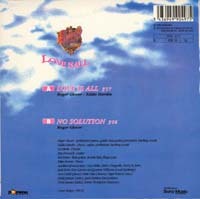 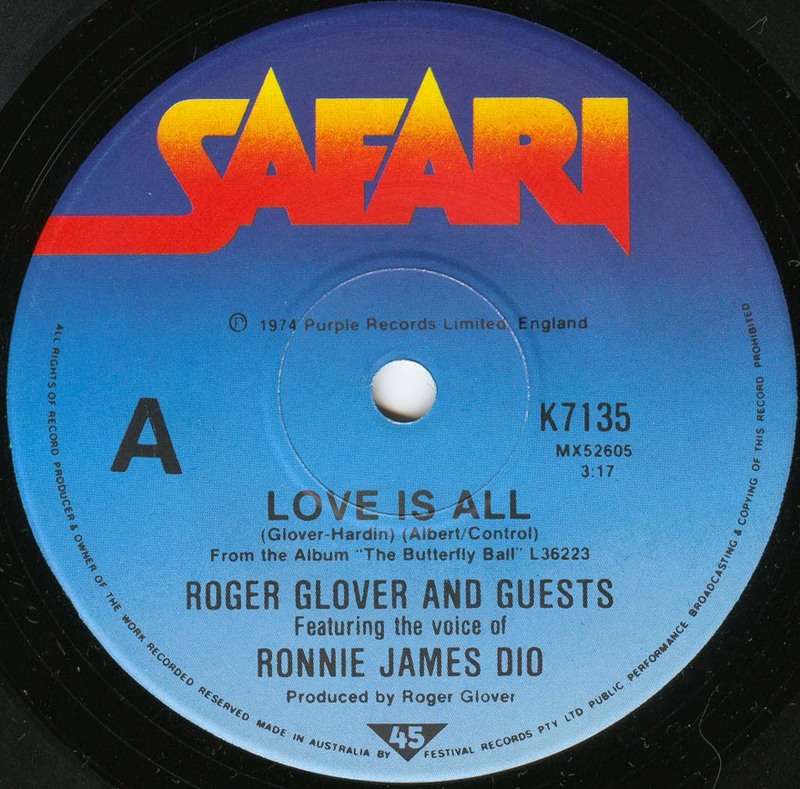 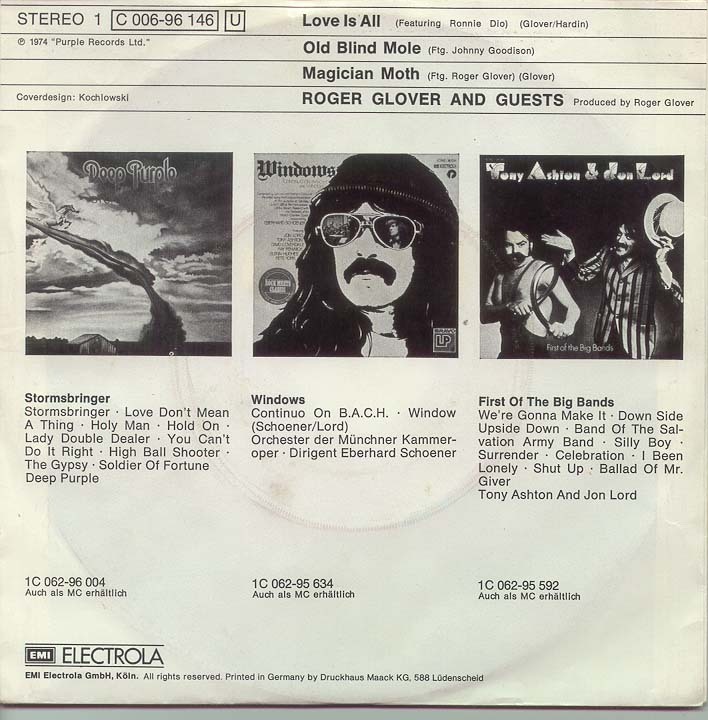 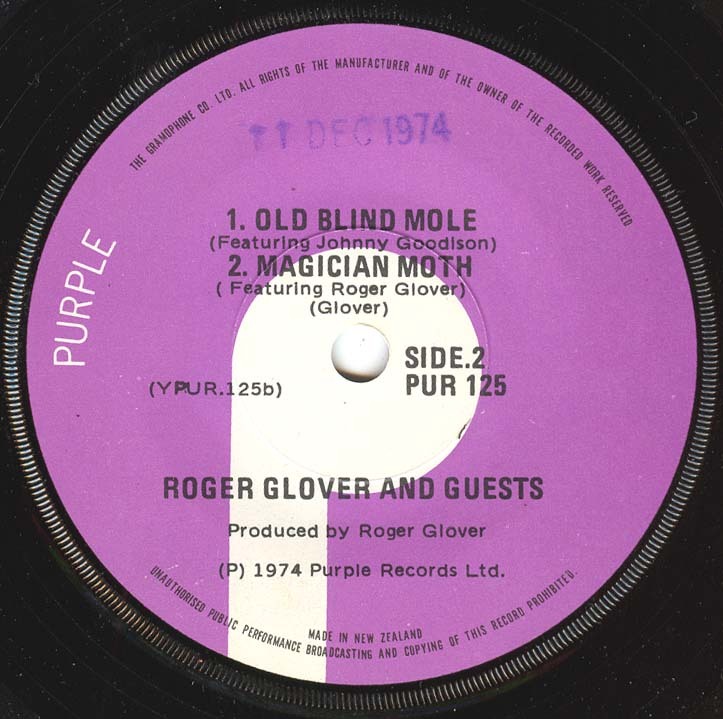 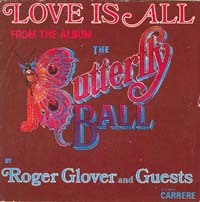 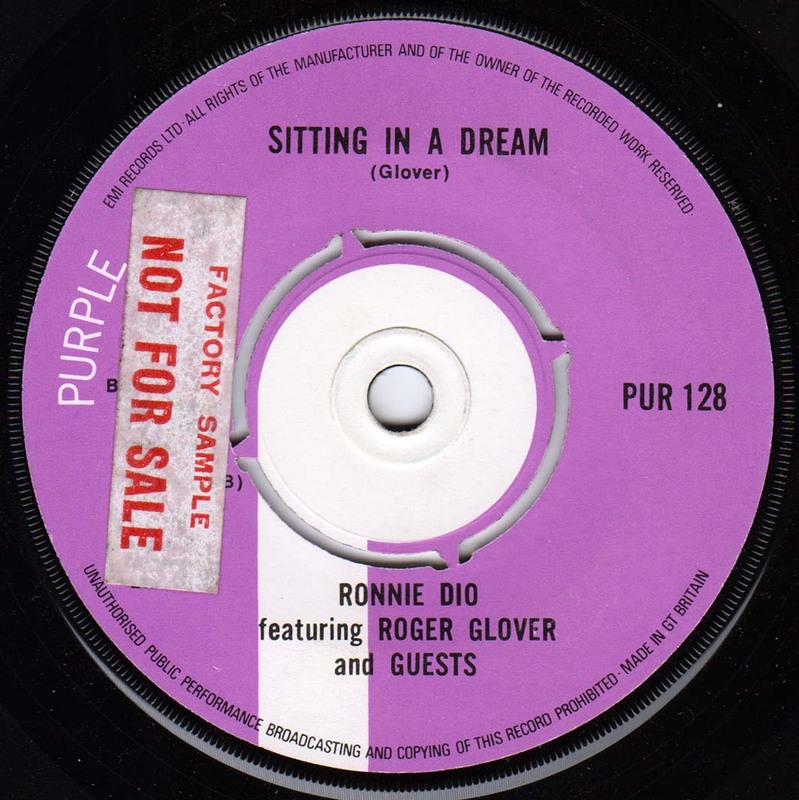 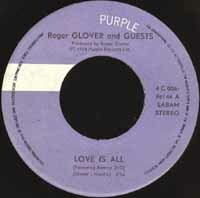 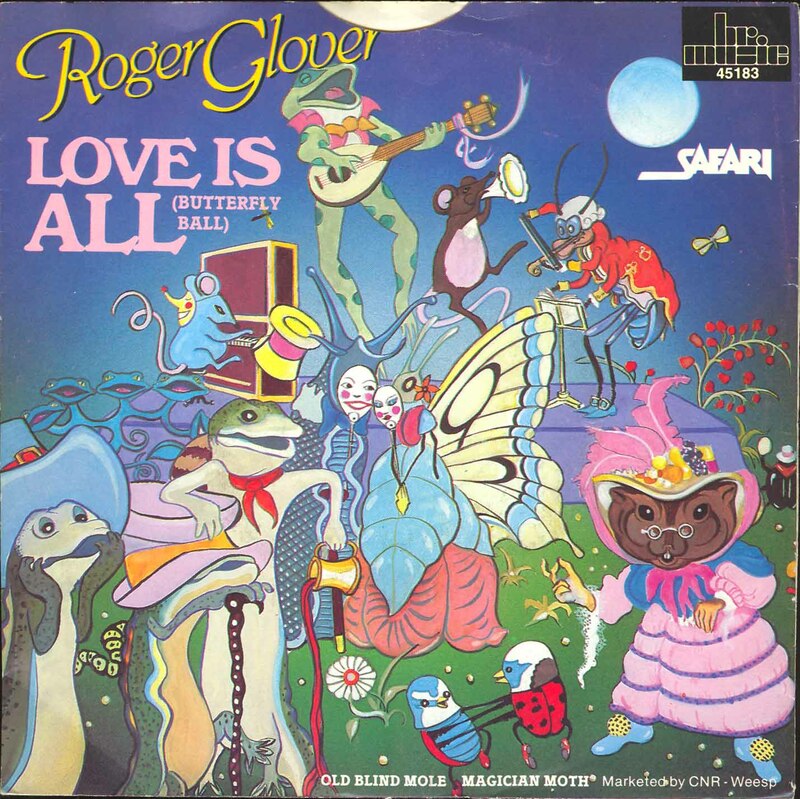 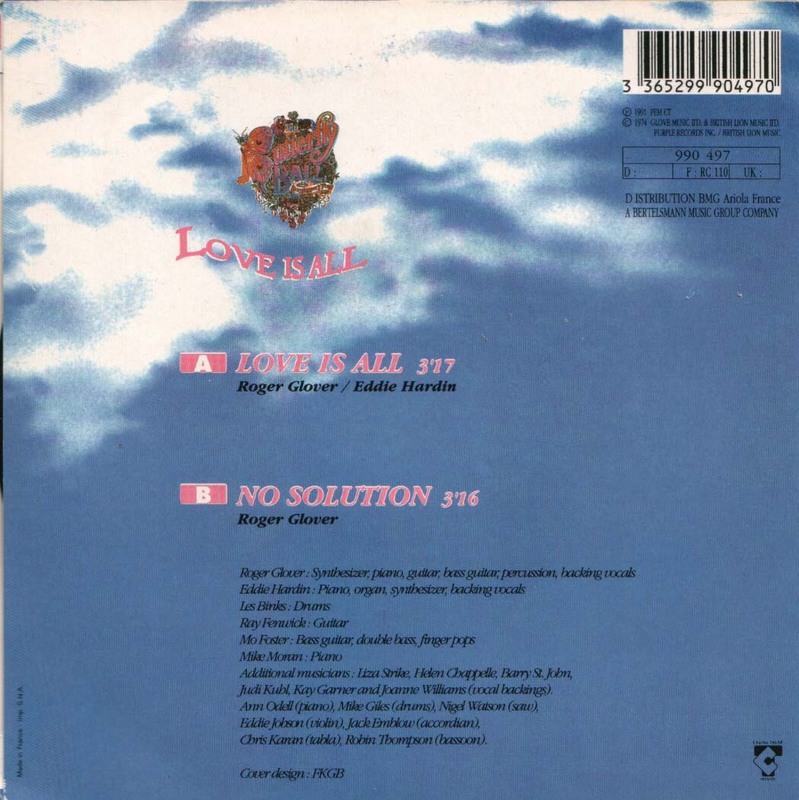 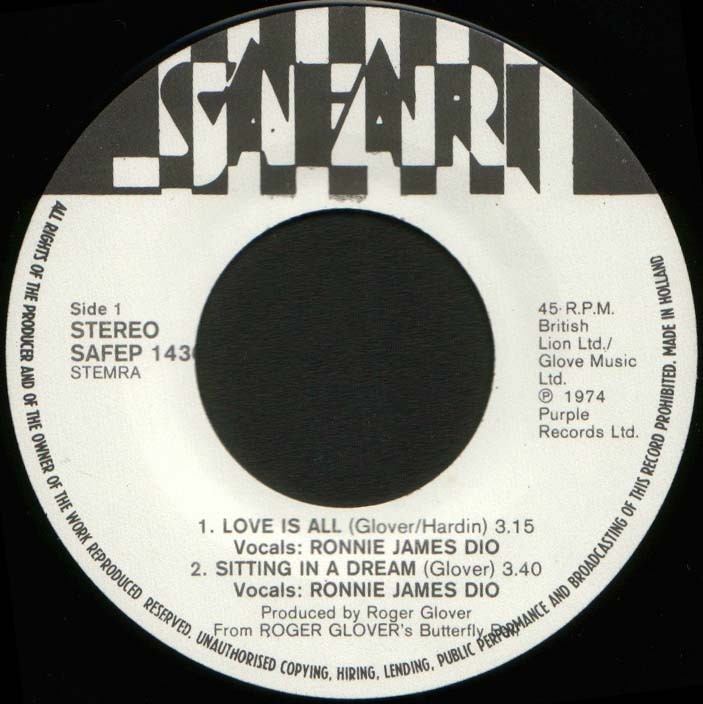 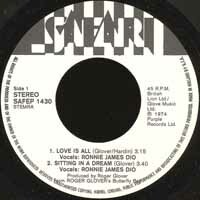 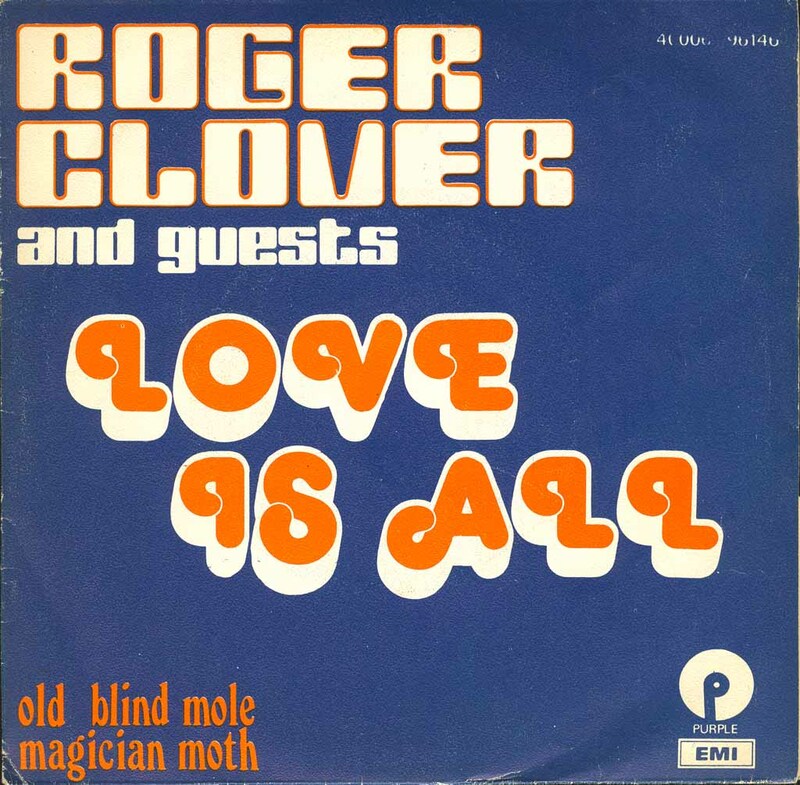 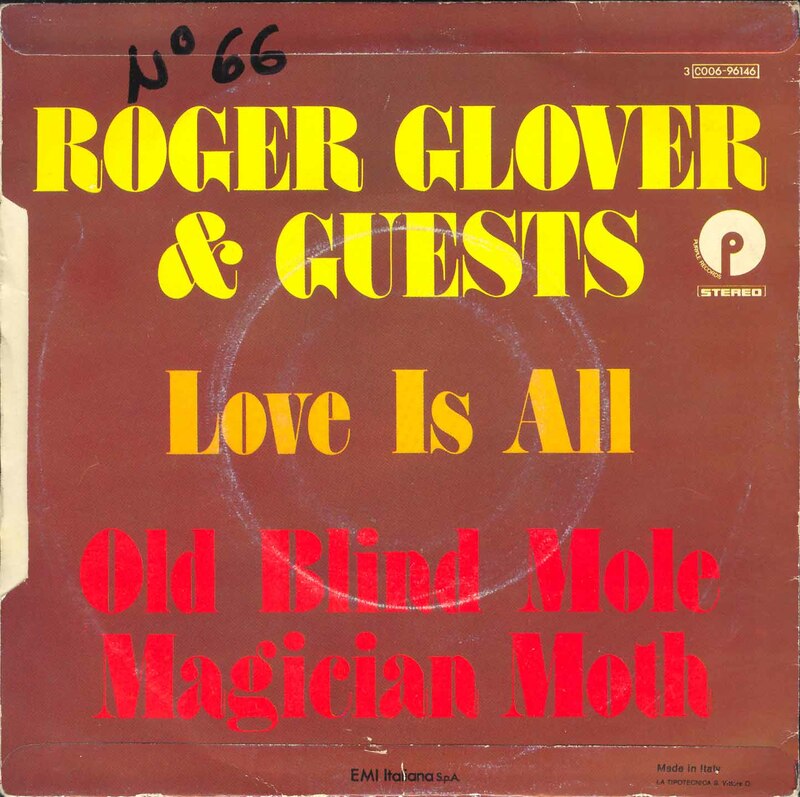 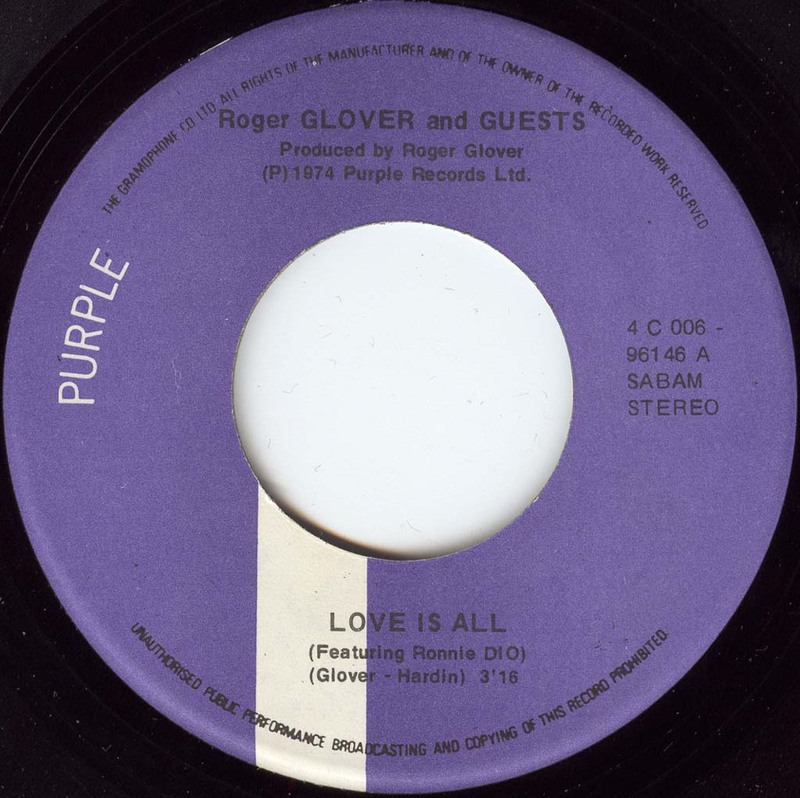 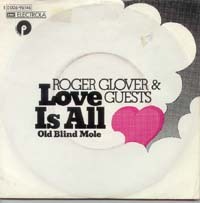 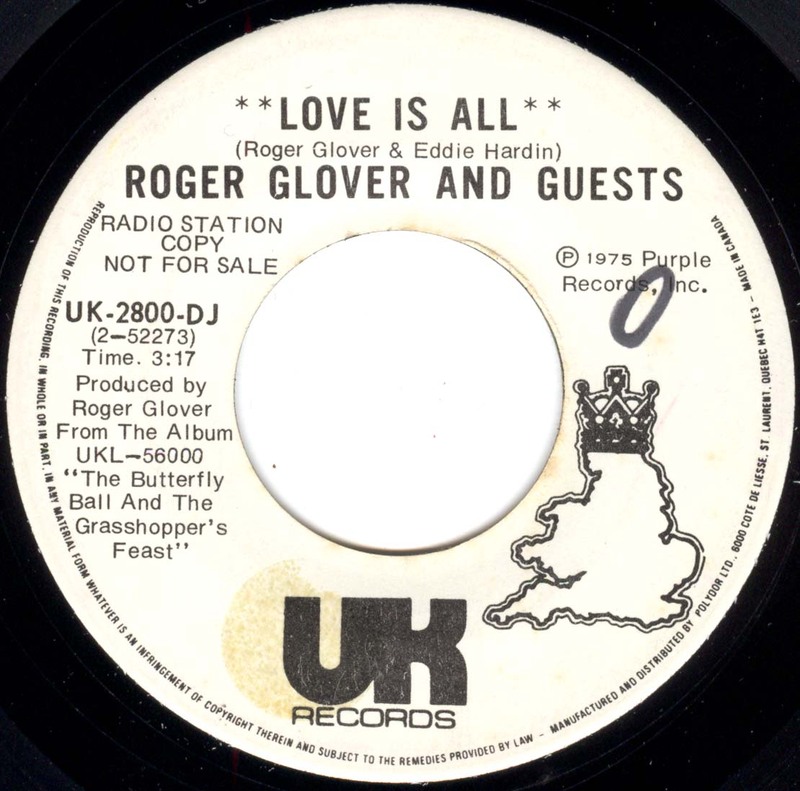 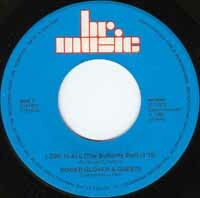 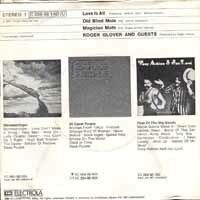 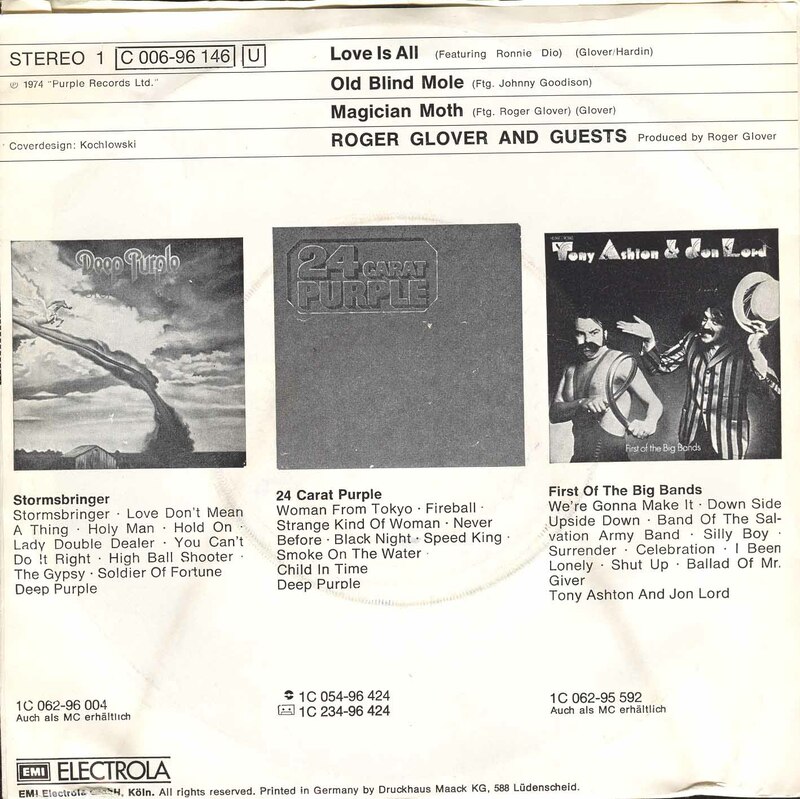 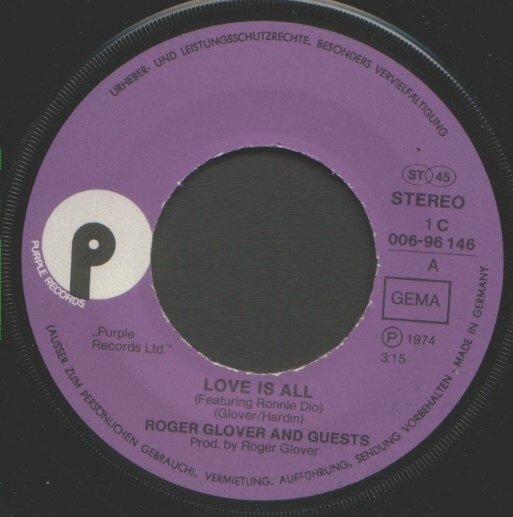 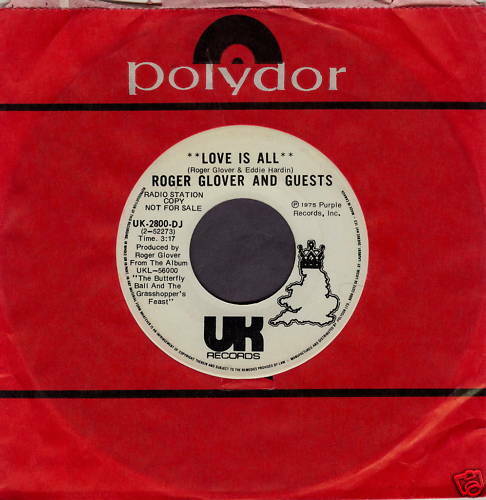 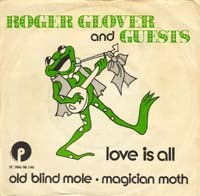 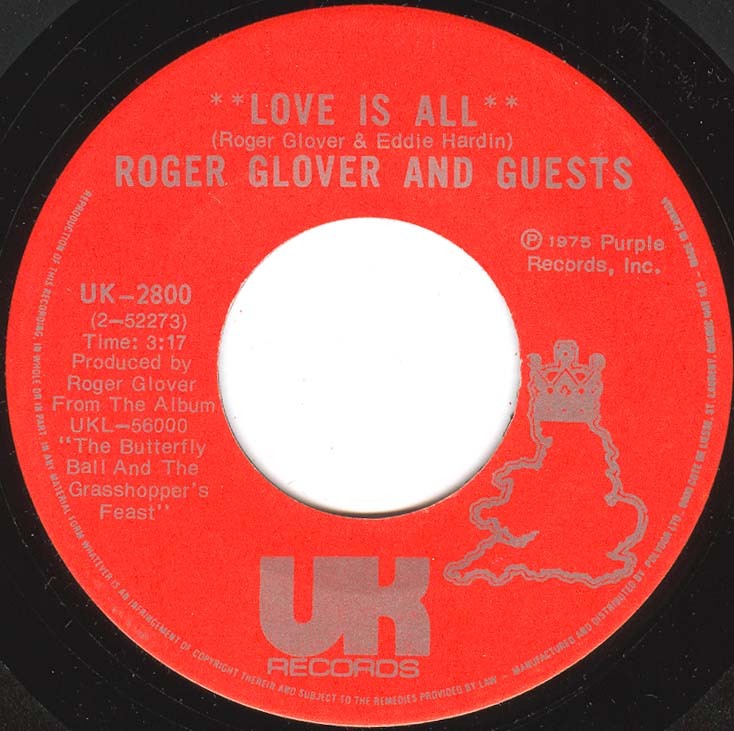 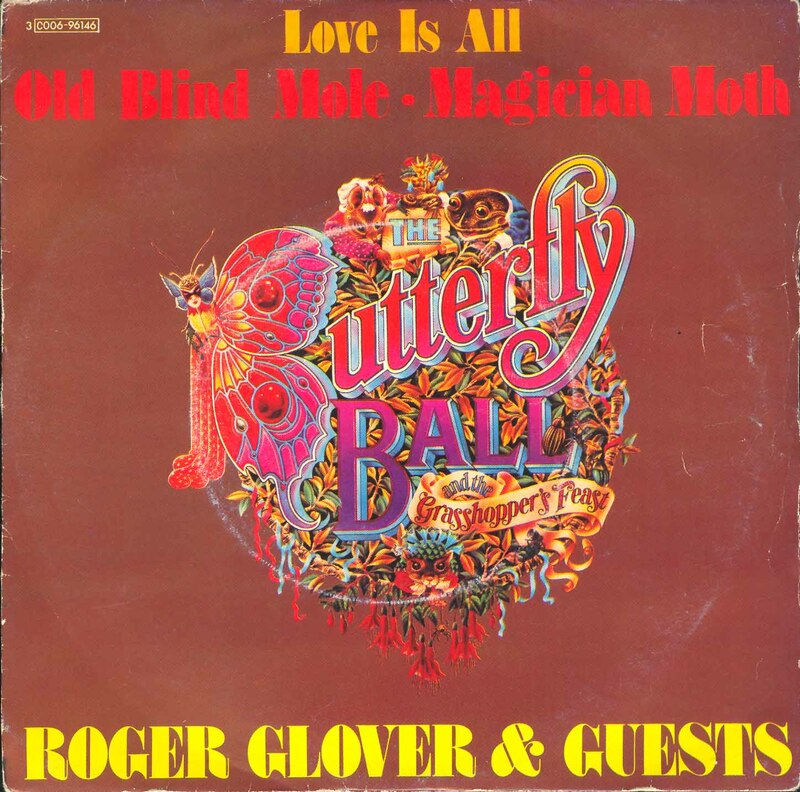 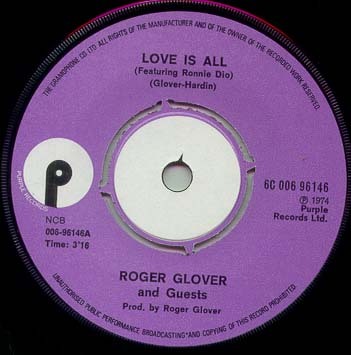 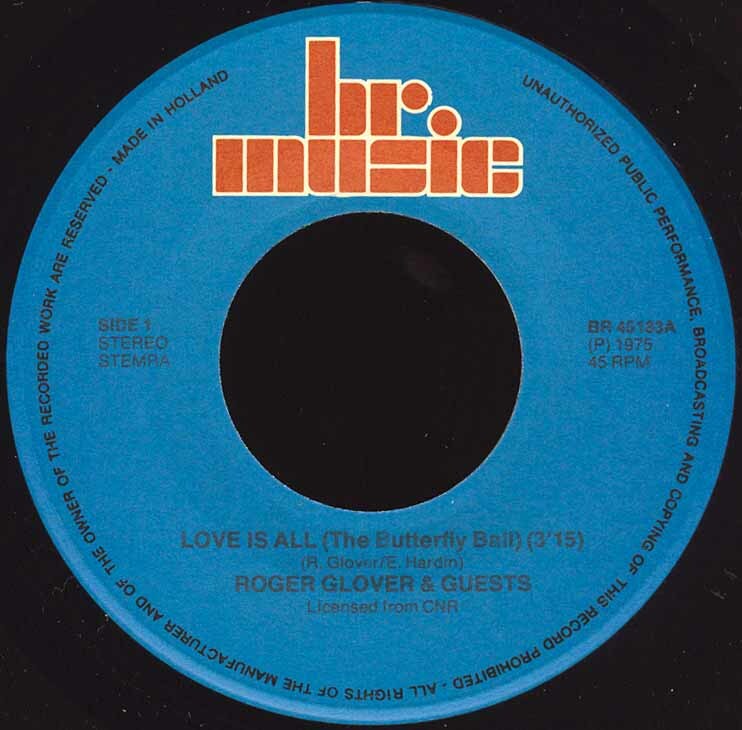 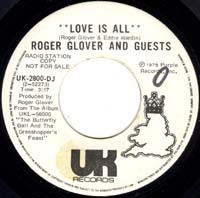 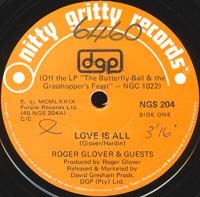 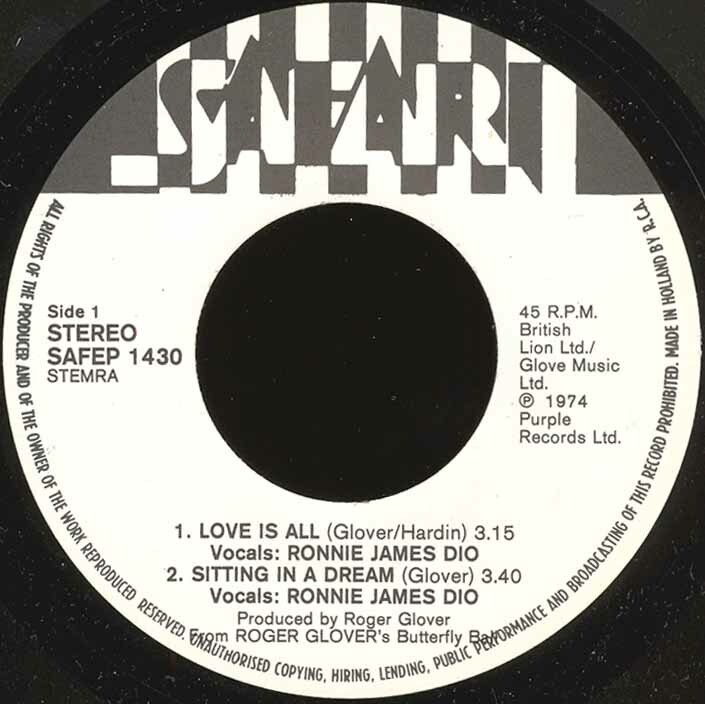 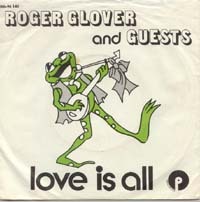 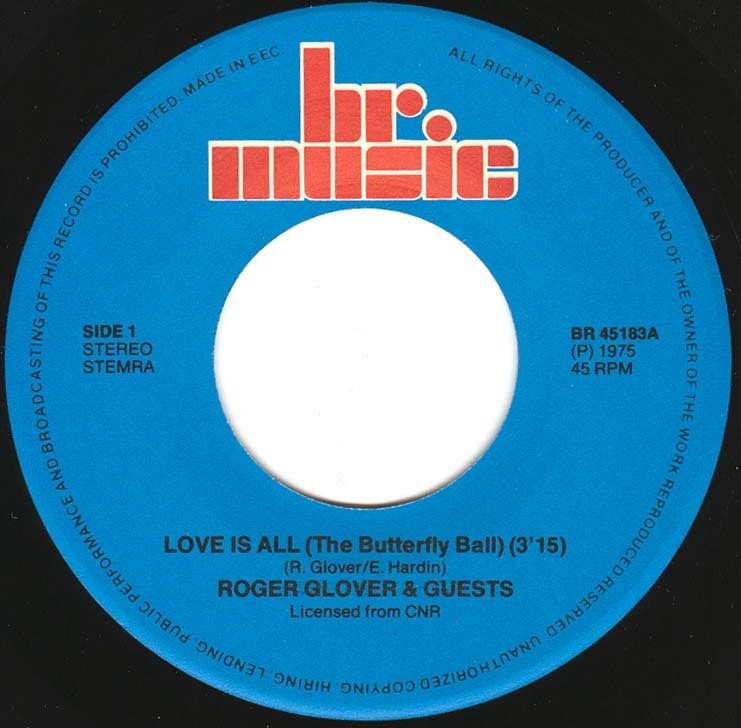 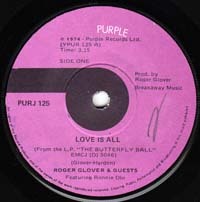 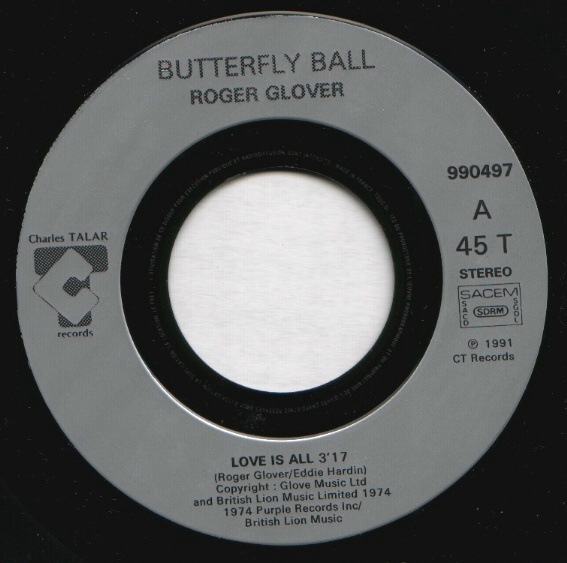 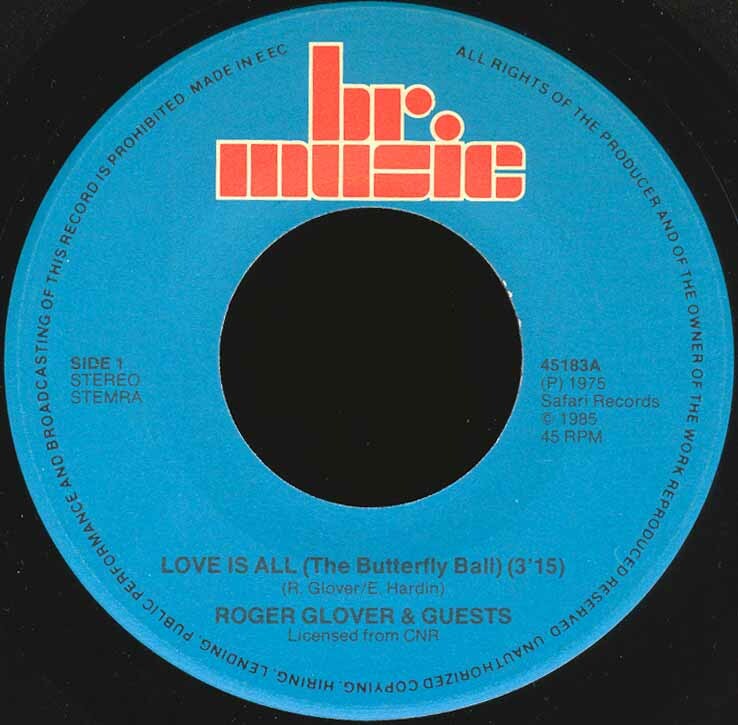 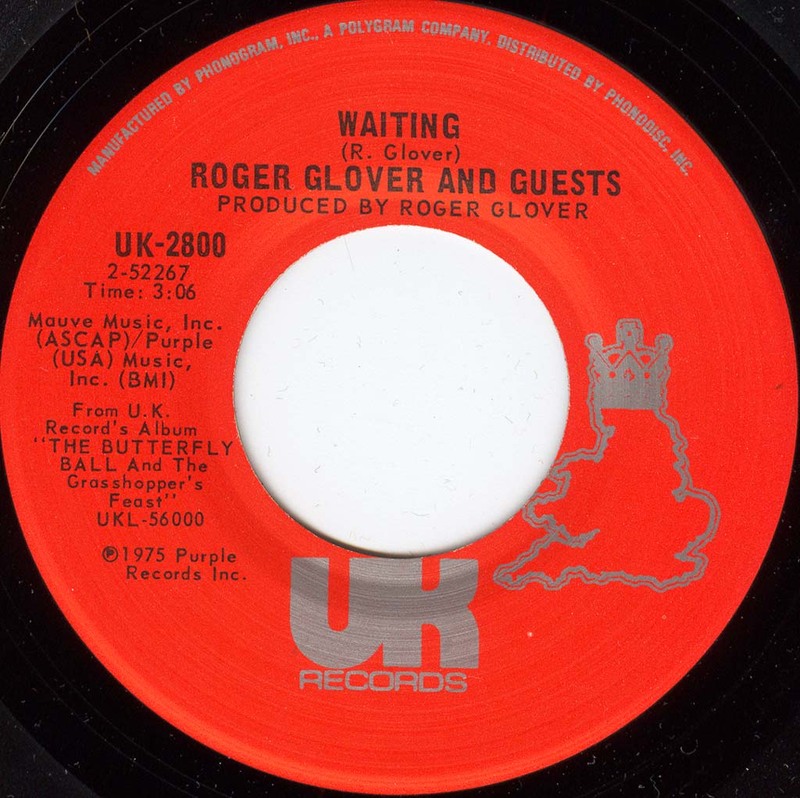 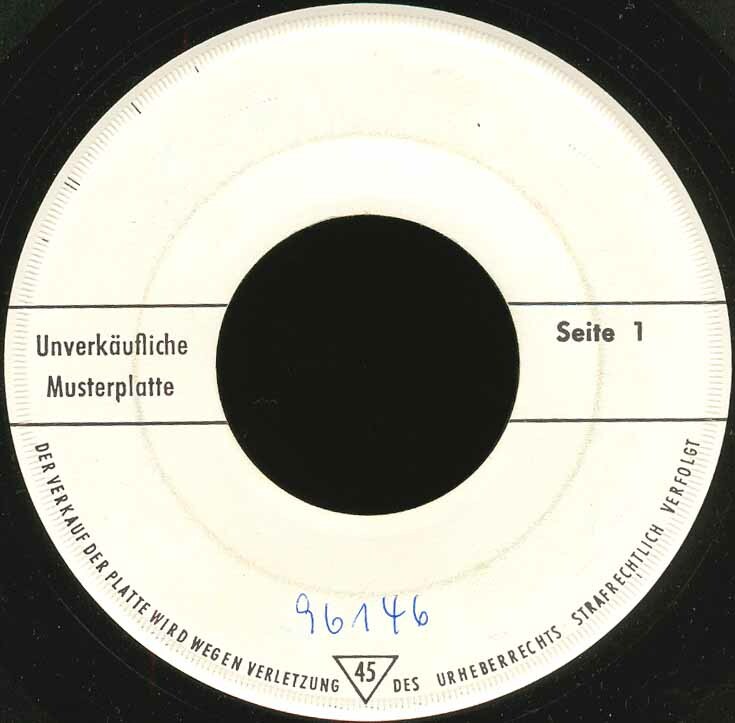 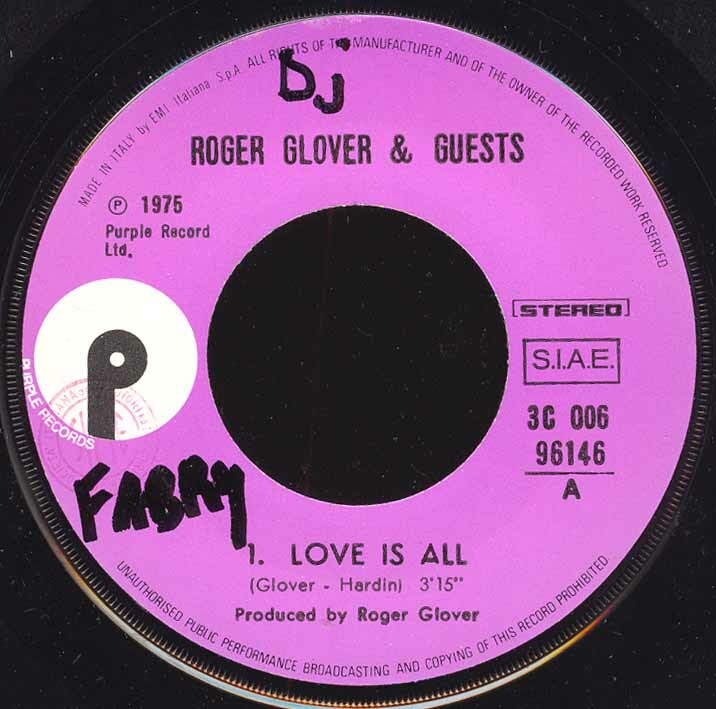 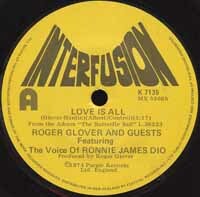 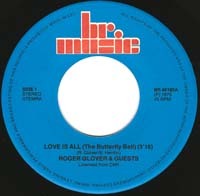 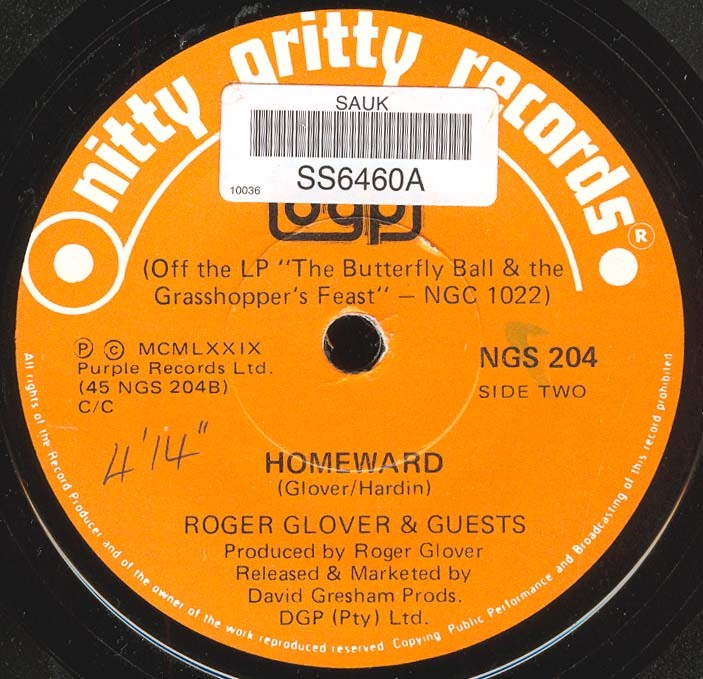 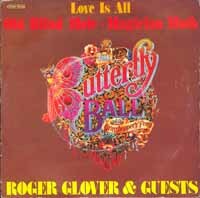 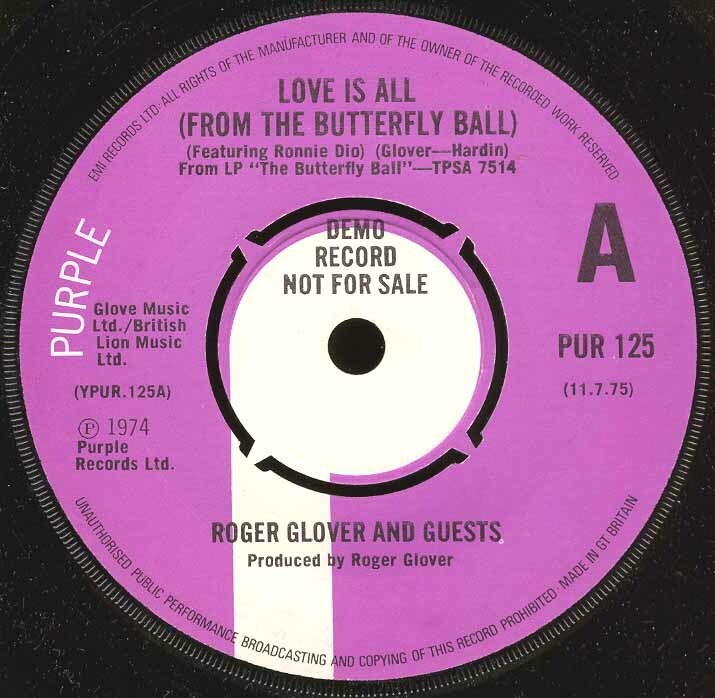 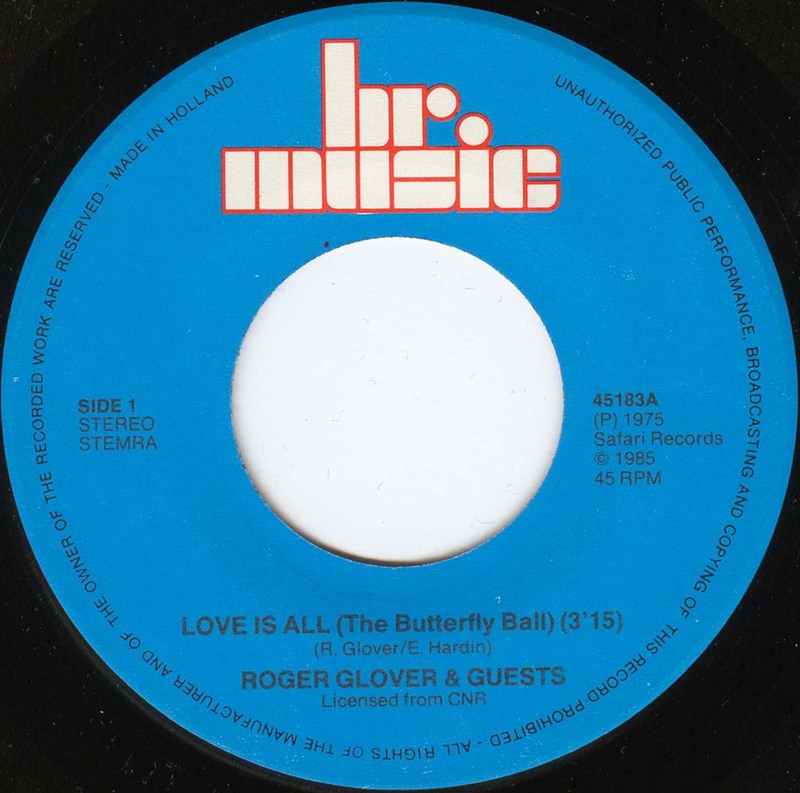 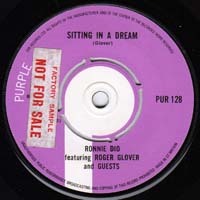 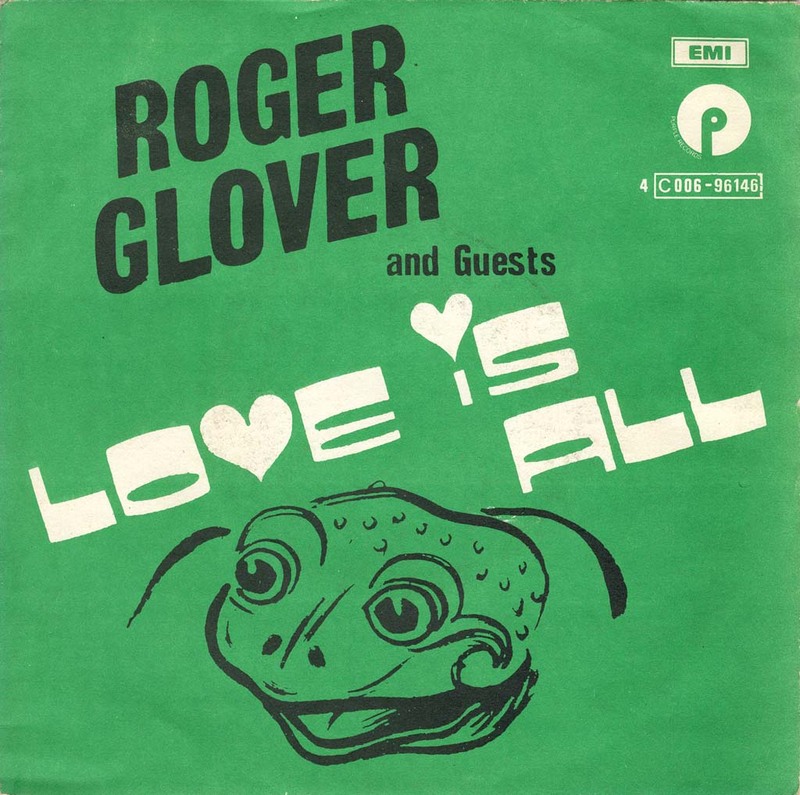 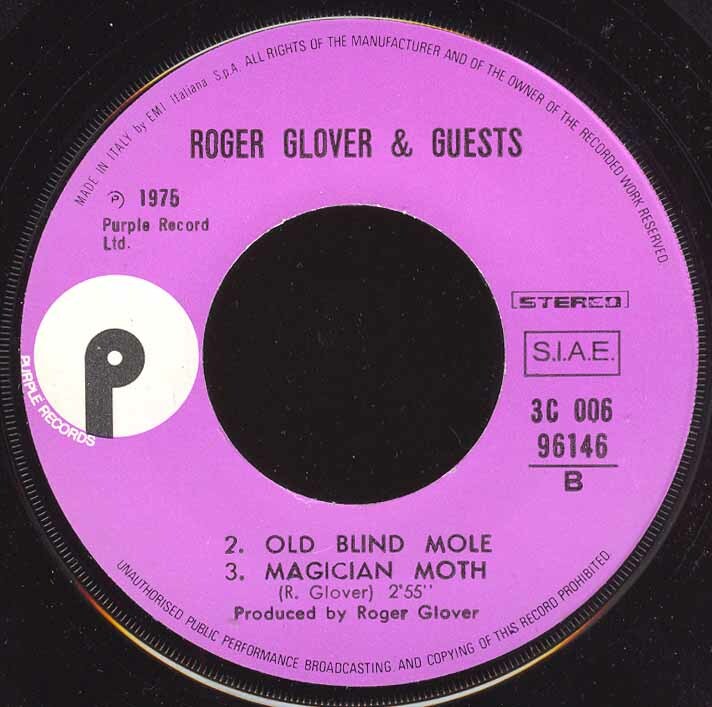 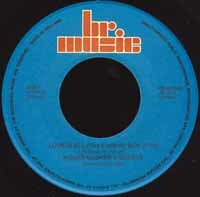 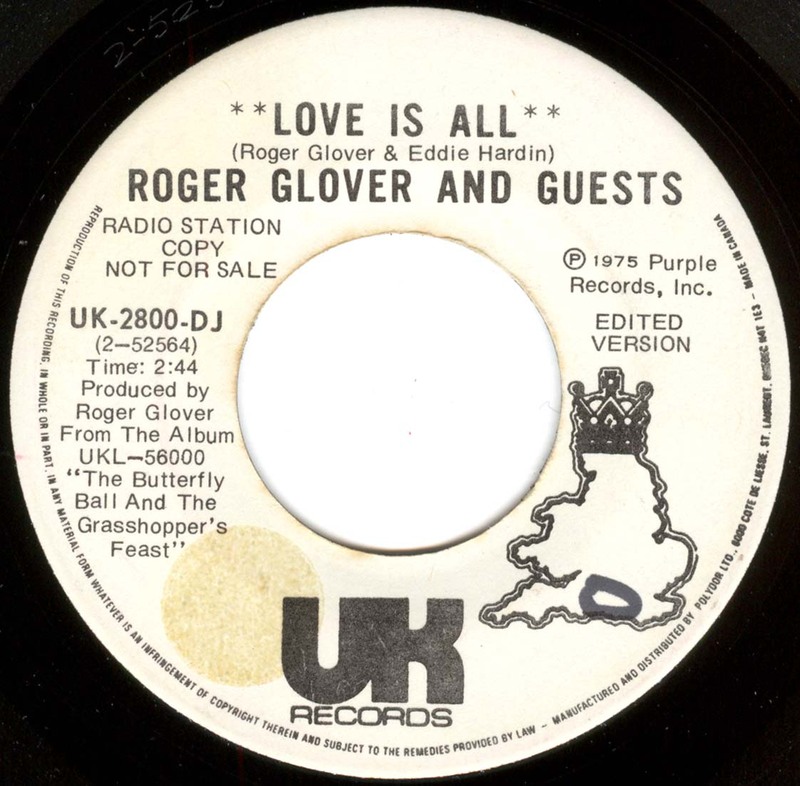 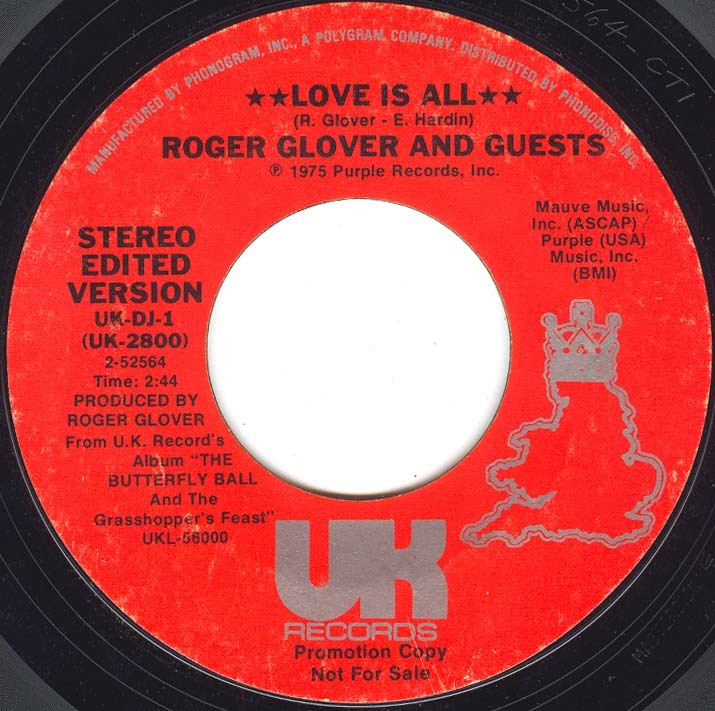 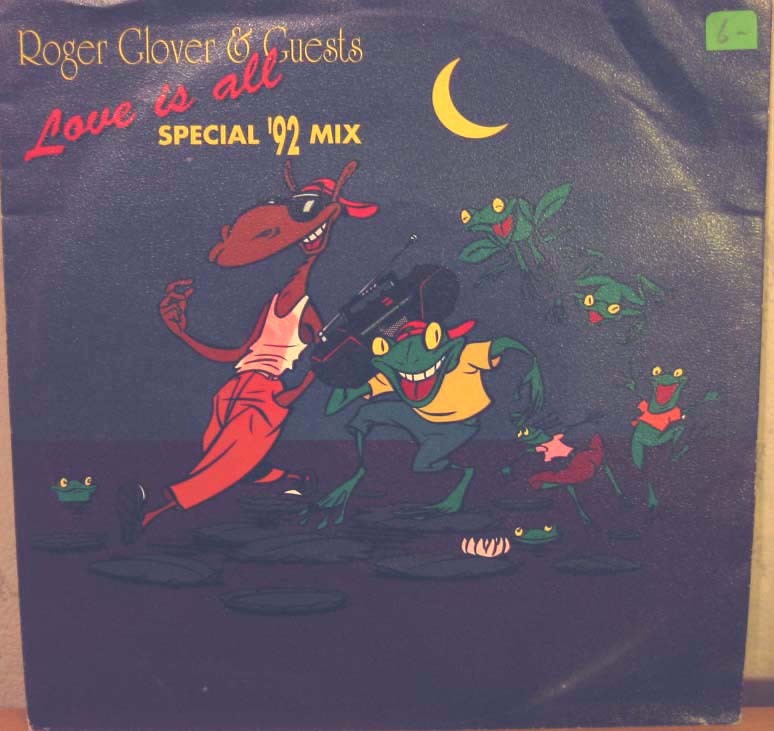 These are Roger Glover And Guests' 7" singles with Ronnie James Dio on them. 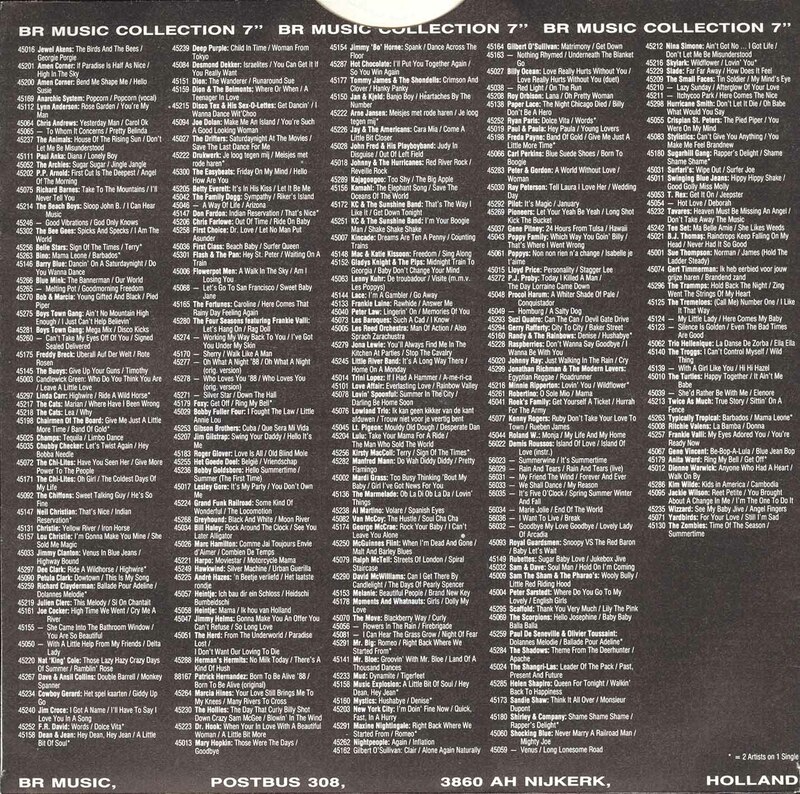 BR Music 45183, Holland, 1985? 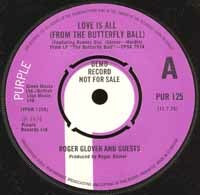 - Click here for a picture of the sleeves. 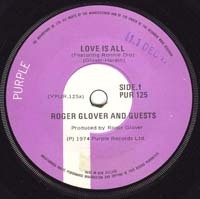 Purple PURJ 125, South Africa, 1974? - Promo release, labeled as demo, third promo release? 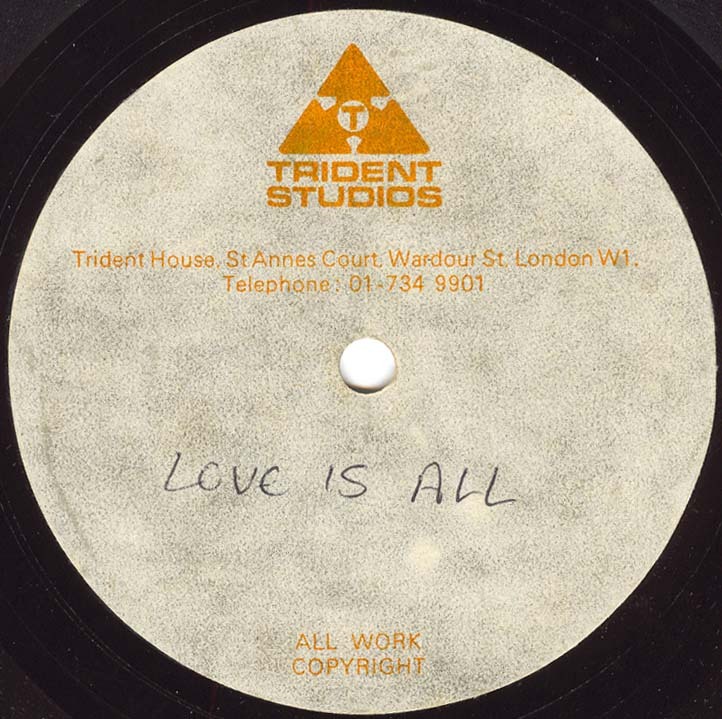 - Contains unreleased version of the song. - Click here for side B label picture (please note that the bar code sticker is attached there by a previous owner). UK Records UK-2800, USA, 1975/1982? Safari SAFEP 1430, Belgium, 1979? - The release date could've been in 1984? 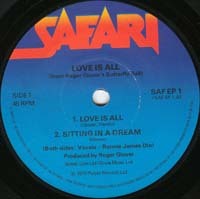 Safari SAFEP 1430, Holland, 1979? 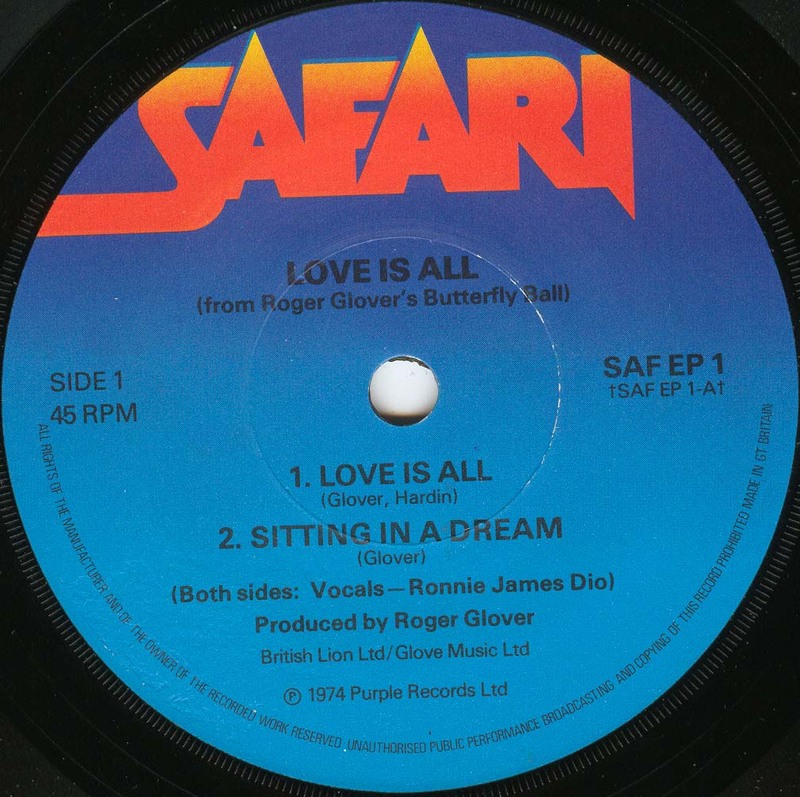 Safari SAF EP 1, UK, 1979? 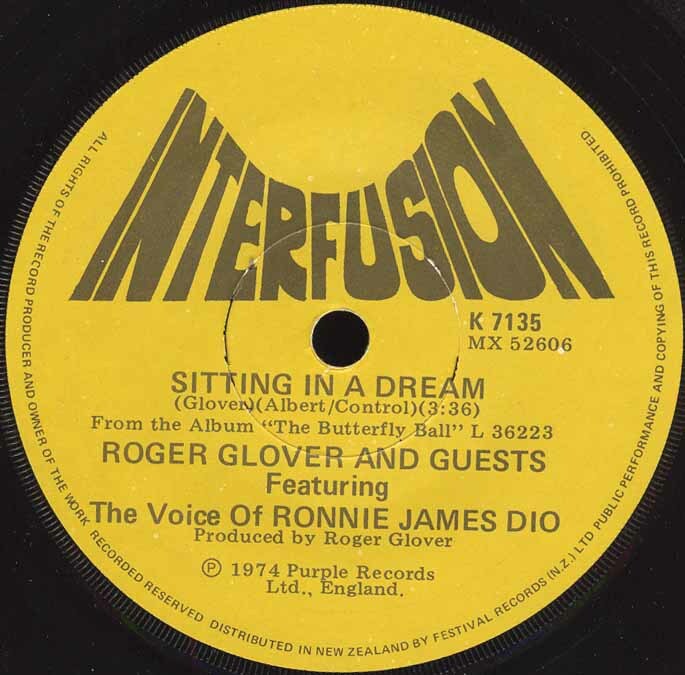 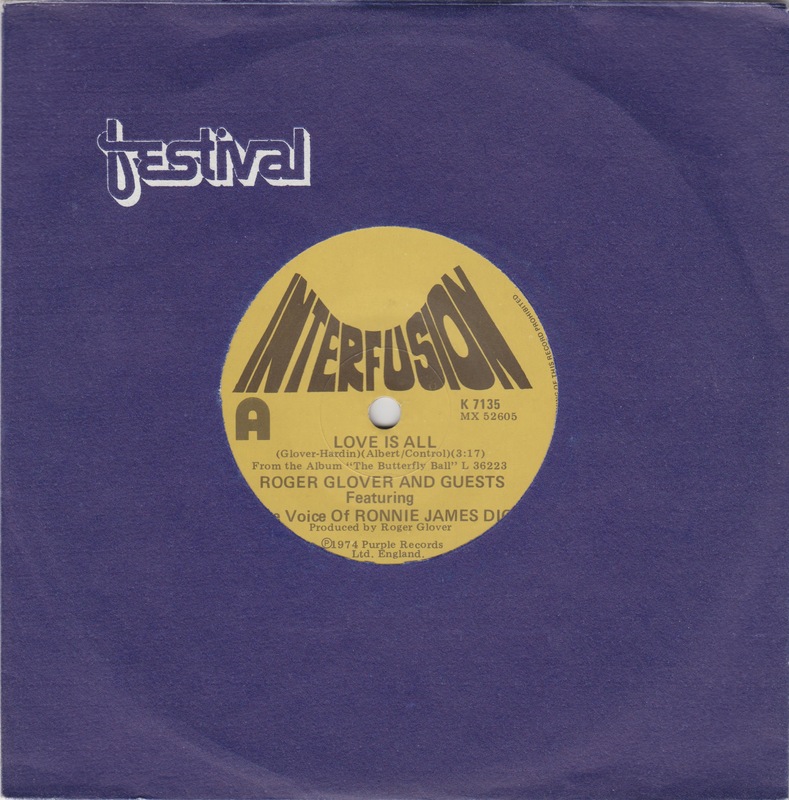 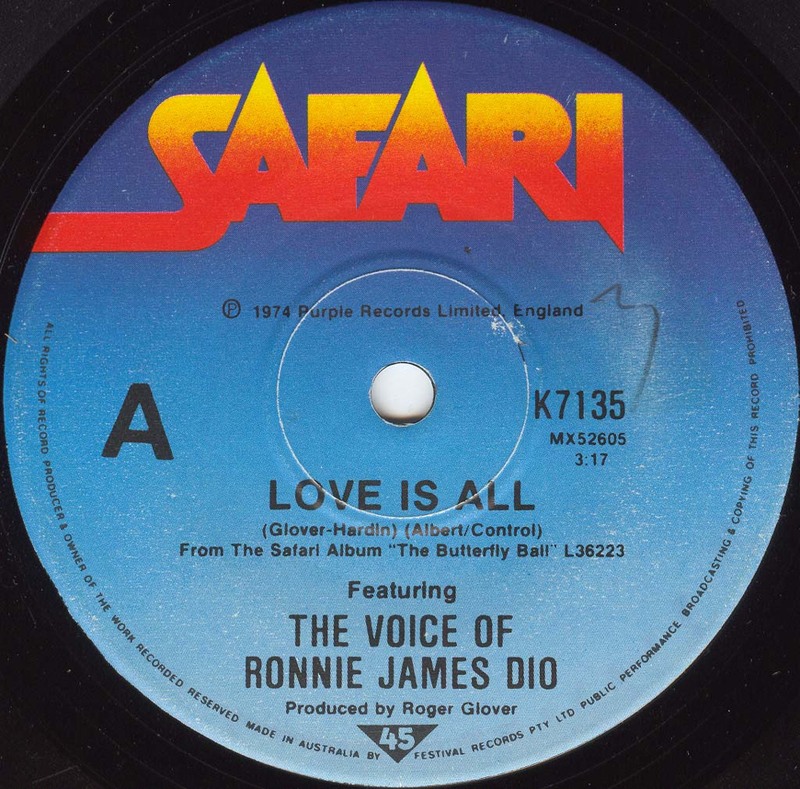 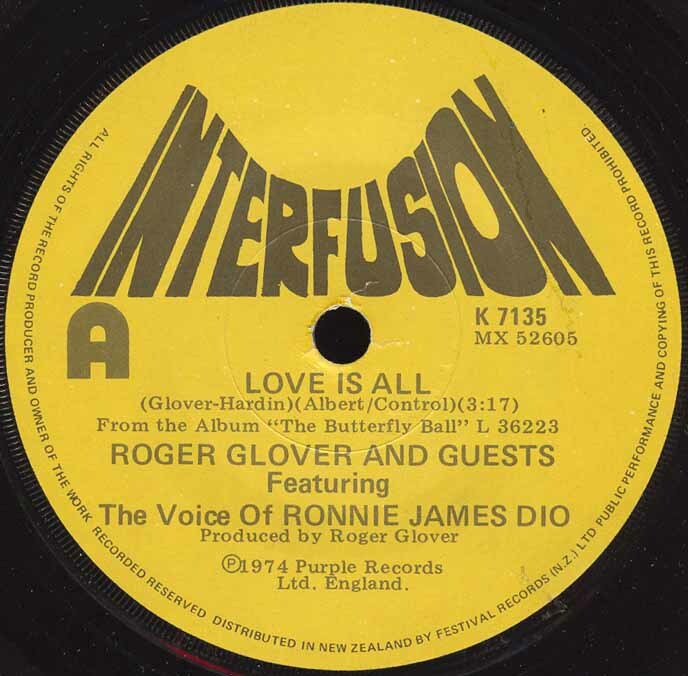 - Same as "Festival K 7135"
- Blue labels with text "Roger Glover And Guests Featuring the voice of Ronnie James Dio"
- Blue labels with text "Featuring the voice of Ronnie James Dio"
Safari/Festival/Interfusion K 7135 (MX 52605), New Zealand, 1978? 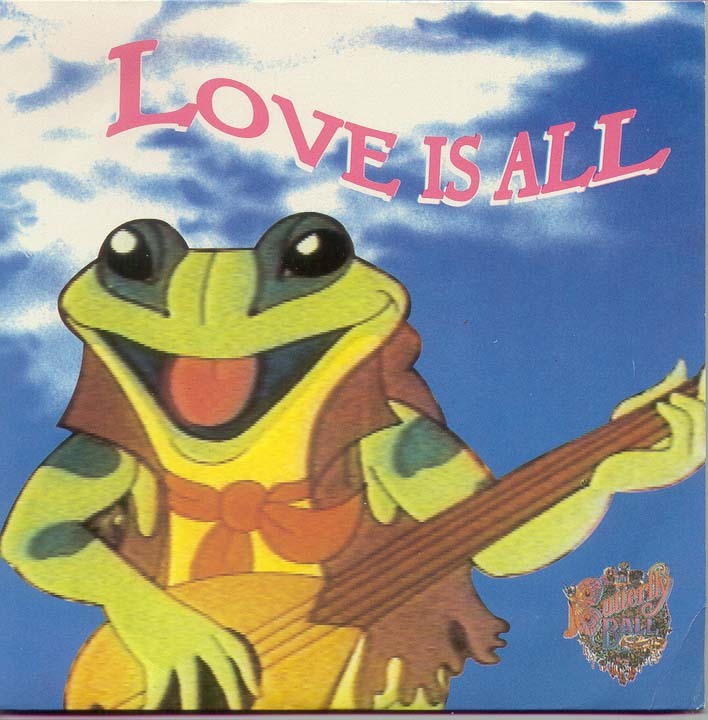 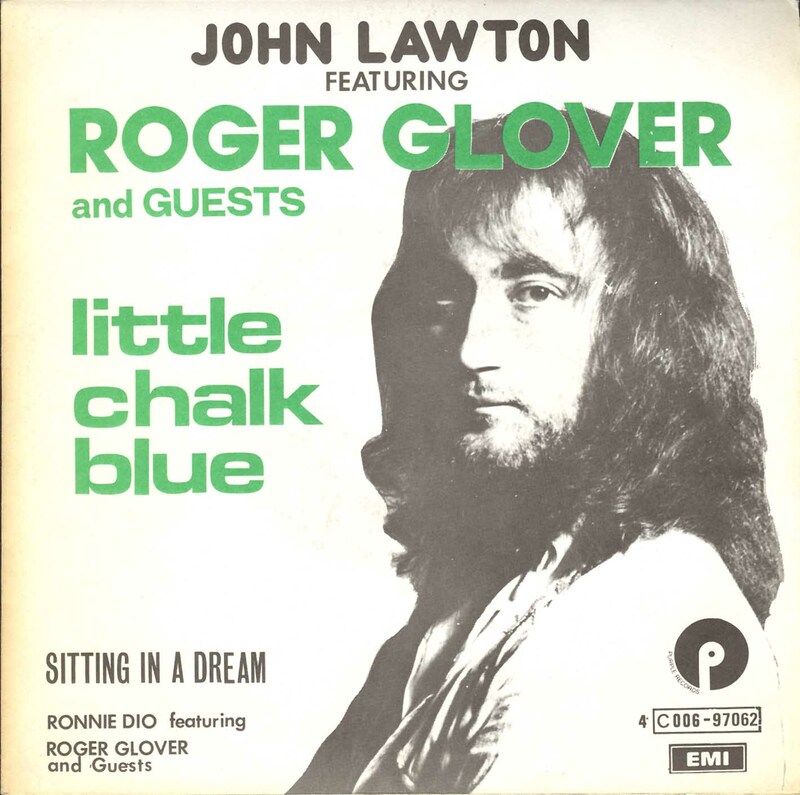 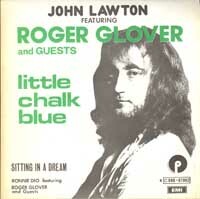 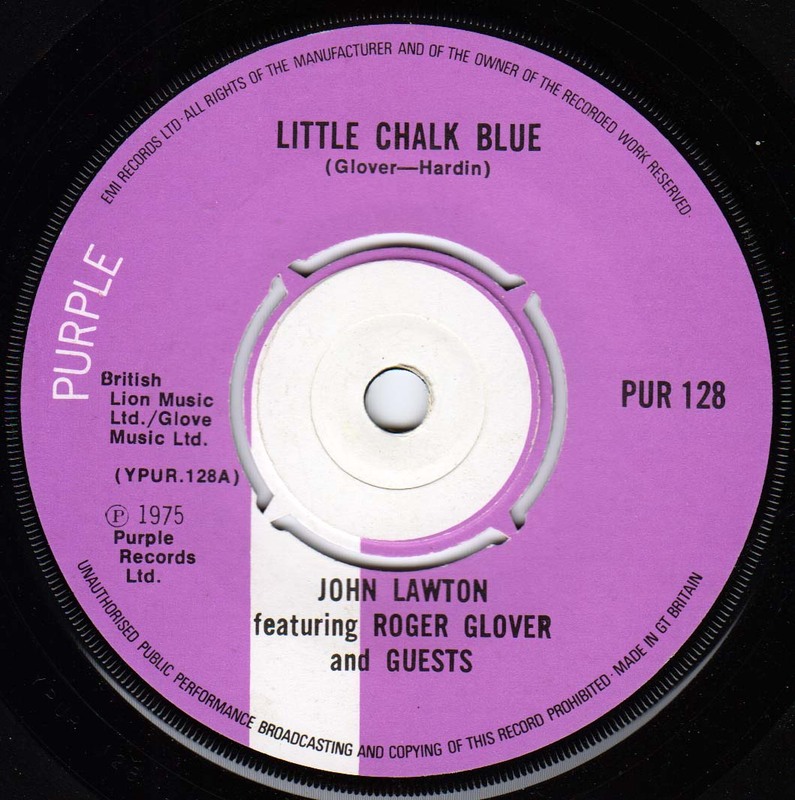 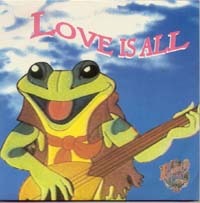 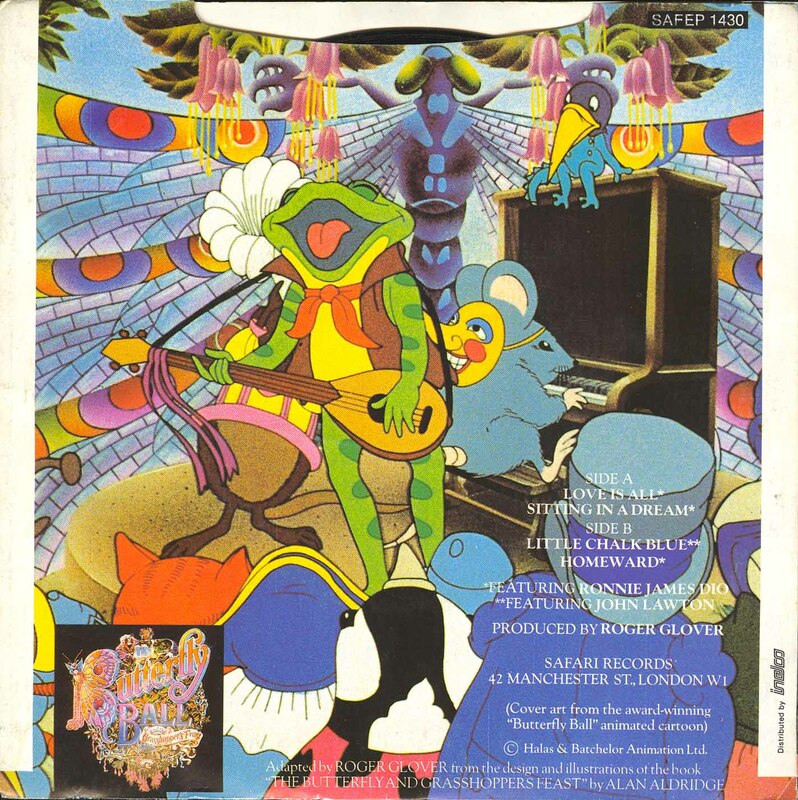 - Titled as "John Lawton featuring Roger Glover And Guests"